Sponsoring your spouse for Canadian residency means meeting a number of application and payment requirements. 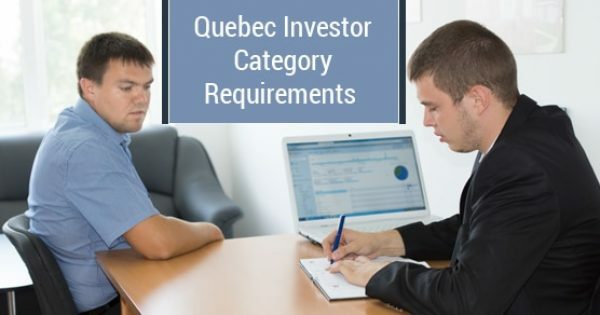 But if you’re wondering if there are any other financial requirements related to income, then the following will help you prepare yourself to ensure quick and easy processing. There are a few misconceptions related to the financial requirements to sponsor your spouse. Contrary to what most people think, there is no specific income that’s required of you as the sponsor. The requirement to show a certain level of income only applies to parental or grandparent sponsorship applications. 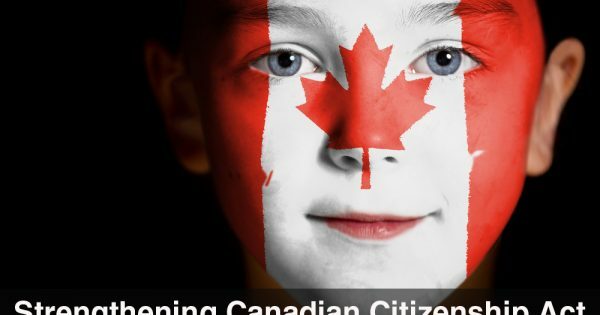 However, the immigration authorities will want to see that the sponsor has the financial capacity to support their spouse once he/she arrives in Canada. To that end, the sponsor should be employed and have enough income to reasonably support two people, or should have savings or assets to enable them to support their spouse. Although there are requirements when sponsoring other family members, you will not need to qualify in the same way to sponsor your spouse. Outside of income requirements, there are a couple of financial qualifications that you will need to meet. These must be met when you apply to sponsor your spouse. There is no time period that you must wait before you apply. As soon as your bankruptcy has been discharged, or you stop receiving welfare benefits, you are free to apply. Remember that disability and employment benefits do not fall under welfare, and therefore can be maintained when you apply for sponsorship. Note that having bad credit will not impede your ability to sponsor. The immigration authorities will not do a credit check nor do they need a credit card from you to process your application. As long as you are not bankrupt you can still sponsor despite your credit rating. In addition to these requirements, you should also be aware of the various government fees involved in the application process. Sponsors will have to pay a fee of $75, while the applicant will need to pay a $475 fee. These fees need to be paid at the time the application is filed. 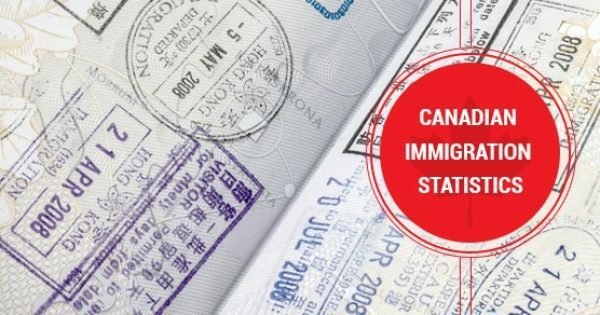 Also, a fee of $490 for the Right of Permanent Residence will also be required once the immigration authorities are ready to finalize the application. It’s recommended that this be paid with you initial application to speed up the processing time. These fees can be paid online using a credit card, valid email address, and printer to print your receipt. Online payments are preferred and can also help speed the process along. You can also pay the fees at a bank and attach a receipt to your application. Having all of the financial information you need, along with the right documents, will ensure that your application is processed quickly and without issue. You and your spouse will be able to file your application while having the peace of mind that you’ve met all of the requirements for sponsorship.